Vacation may be over, but this warm weather looks like it may be here to stay! After some serious skin scares and a surgery last year, I have been more strict about keeping the sun off my skin. This is something we all need to be aware of as we spend more time outside in the warmer months ahead. Our most recent trip was my first big brush with the sun since last Summer and I came armed and ready. I am a big fan of spray sunscreens, but I generally don't feel as protected when I use them as when I use a lotion. My friend Helen introduced me to this Babyganics spray lotion sunscreen. It is a true lotion that you spray on, making it super easy to use on yourself and the kids. It is the most easy to reapply sunscreen, and it is very gentle, making it perfect for sensitive skin. I have been on the hunt for the perfect beach hat to protect my face, pack nicely, and fit my giant head - enter the Cappelli Straworld Pack A Hat! It comes in the cutest little bag, which doubles as a clutch (saving on packing space! ), is meant to be folded and packed, and offers UPF of 50+! The best part? The $25 price tag! 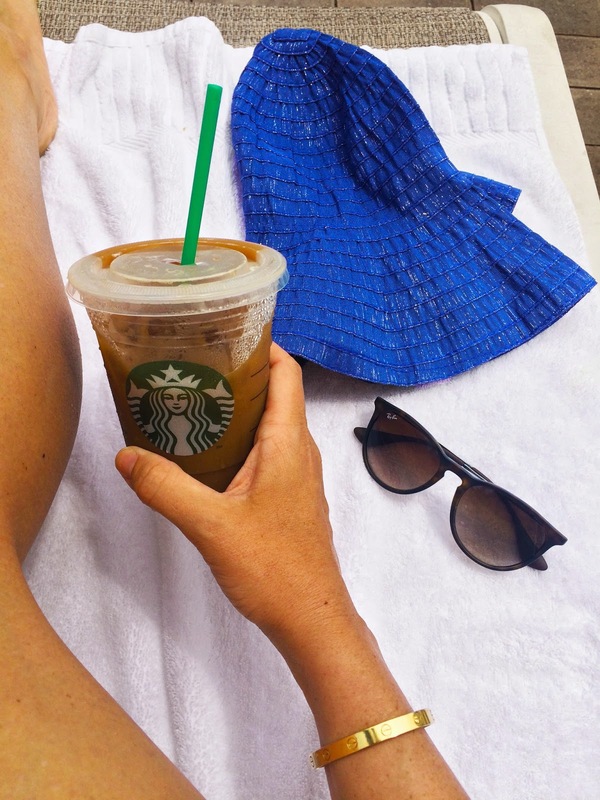 You can shop all of my essentials, including my new favorite hat with free shipping here! Sunshine I am ready for you! *I received a hat from Cappelli Straworld, but all thoughts and opinions are my own. 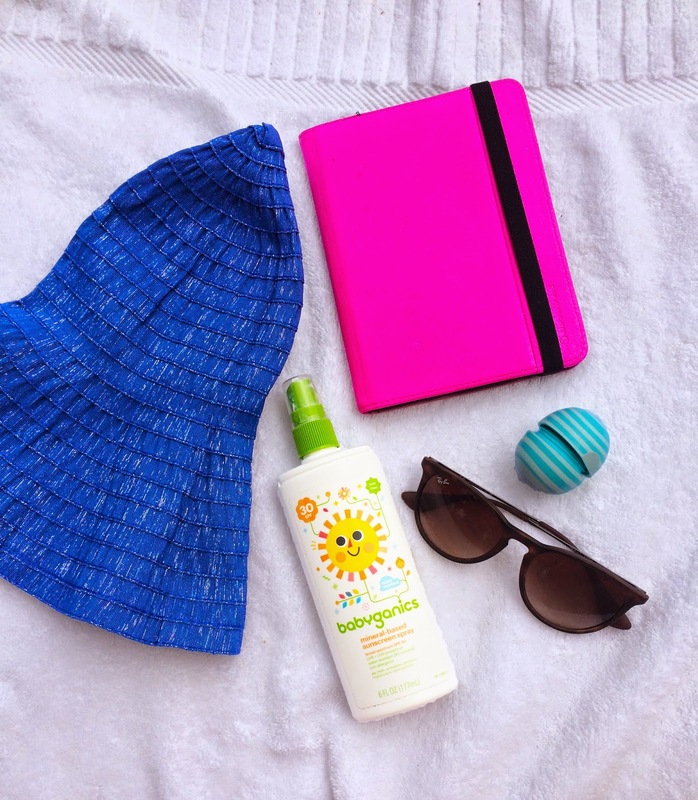 Love all of your sunshine essentials! My grandfather had melanoma and sadly I don't reapply sunscreen as often as I should... eek... but when I do I lather it on! And I never sun my face. My poor face is like 5 shades lighter than the rest of me but that's what makeup is for haha! Great tips and reminders. I'm serious about sunscreen especially down here. I burn SO easily - which is strange because I'm on the darker side, but there's nothing worse than being in pain from a sunburn! Love that hat! I need something lighter for the beach, my big floppy hat is cute but kind of gets in the way of laying back and relaxing - which is exactly what the beach is for! !